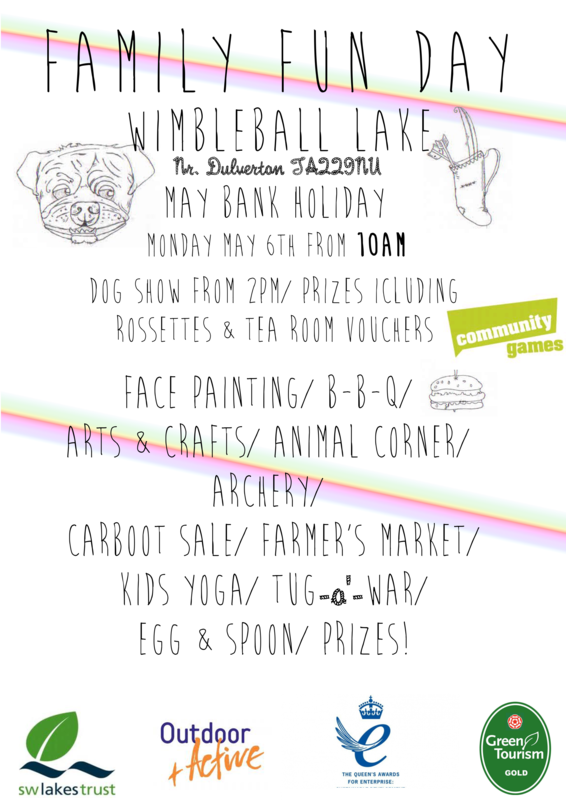 The Family Fun Day on Monday, 6 May, will bring people together in the local community and get people to know each other in a fun and entertaining way! Entry is free (although normal car park charges apply), and there will be many free and low-cost activities (e.g. have-a-go archery / high ropes) for people to enjoy.